The term Disco didn’t originally refer to a musical genre, but was an abbreviation for the space in which people danced to records played by a DJ – the Discotheque. Disco music became the name for the music played in Discotheques. 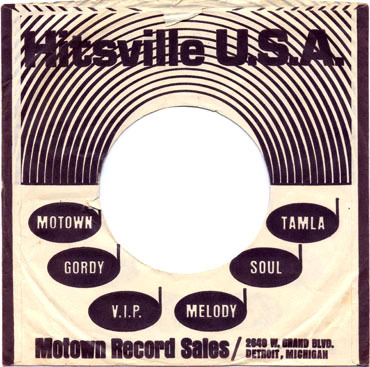 Although generally categorized as soul, the first wave of Disco music was arguably ‘the sound of young America’, which burst forth from Detroit’s Motown hit factory of the ‘60s via classic artists like The Supremes, Four Tops, Temptations and Stevie Wonder, to name but a few. This was music that made you want to dance – Discotheque music. 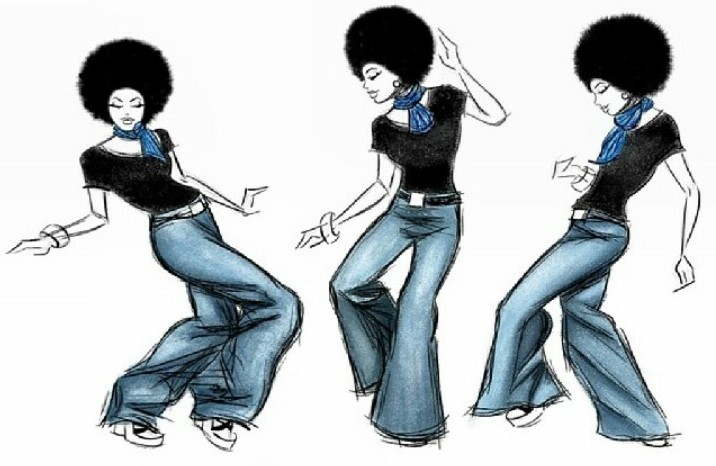 By the early ‘70s, soul and funk, the main black music directions in the US, dominated the discerning dance floors, although R&B rooted rock acts like the Rolling Stones, Rare Earth and Led Zeppelin found their way onto DJ playlists alongside their black brethren. There were also the odd curios from Africa or Europe that slipped effortlessly into the Disco stew, be it Manu Dibango’s ‘Soul Makossa’ or ‘Jungle Fever’ by Chakachas. Disco music, as we came to know it began to take shape via a number of separate musical developments – the likes of James Brown, Sly Stone, Norman Whitfield, Frank Wilson, Isaac Hayes and Barry White all playing their parts. These were all landmark contributors to what might be termed the proto-Disco period, loosely dated early-mid ‘70s, for its start point seeps back into the ’60s, whilst where it ceases to be proto and becomes bone-fide is a matter of debate. What’s for sure is that the Disco era was in full swing by 1976, the year that the Walter Gibbons mixed ‘Ten Percent’ by Double Exposure, the first commercially available 12” single, was issued, revolutionising the course of DJ culture. 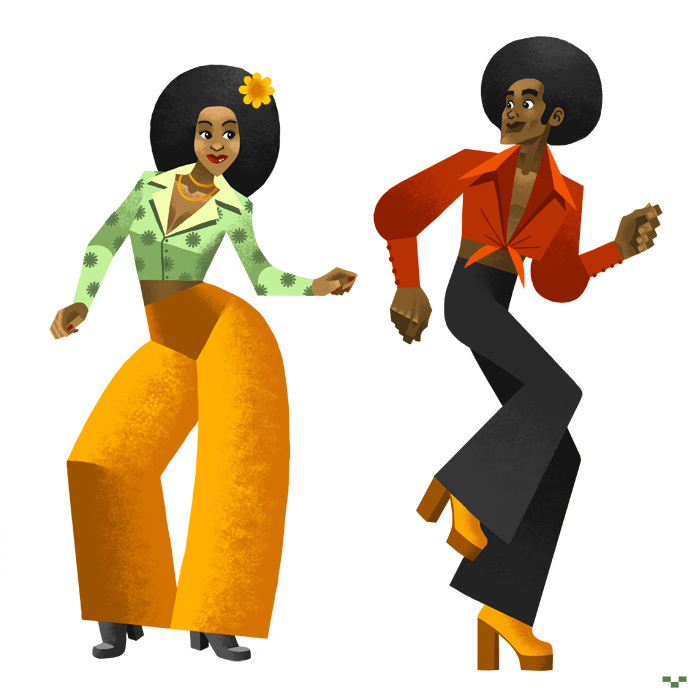 No one person can claim to have invented Disco, but one label went further than anyone else in setting the standard – Philadelphia International Records, with Gamble & Huff producing an array of both club and chart hits. 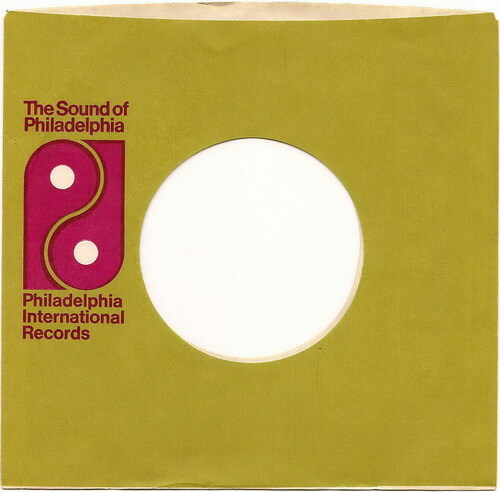 The Philly Sound would take up the baton from The Motown Sound, providing the bridge from soul to Disco via artists including The O’Jays, Harold Melvin & The Bluenotes and the Three Degrees. As with Motown’s Funk Brothers, the label’s acts were backed by a crack team of musicians, in this case a Disco orchestra under the collective name MFSB, who scored their own hits whilst enabling the success of others, all underpinned by the rhythmic hub that was Earl Young of The Trammps, the originator of the Disco style of rock drumming. 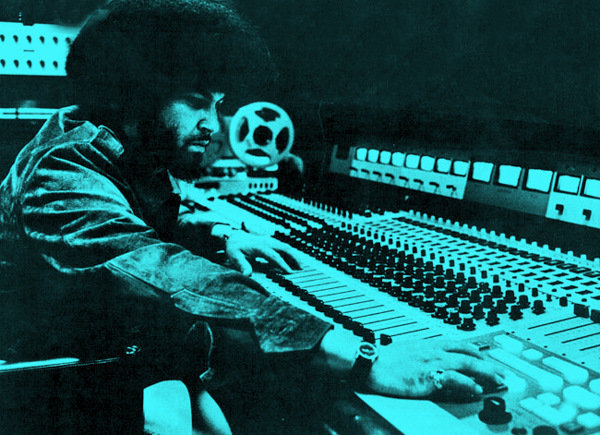 Young and other prominent MFSB members would later defect to New York’s hugely influential Salsoul Records, setting in motion a later chapter, adding a fresh layer of Latin spice in the process. 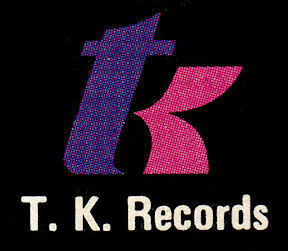 Prior to this, Miami’s TK Records had gotten in on the act in 1974 when their ‘sunshine sound’ came to the fore via George McCrae’s global hit, ‘Rock Your Baby’ – this was a record that, along with ‘Rock The Boat’ by The Hues Corporation, ‘MFSB’s ‘TSOP’, ‘Can’t Get Enough Of Your Love, Babe’ by Barry White and the Love Unlimited Orchestra’s ‘Love’s Theme’, had topped the US chart that year, making the industry sit up and take notice, whilst prompting trade magazine Billboard to start publishing their Hot Dance/Disco Club Play charts with Gloria Gaynor, the original ‘Disco queen’, proudly perched at #1 in their inaugural October listing. The record, ‘Never Can Say Goodbye’ benefitted, as did many others during this period, from the innovation of Tom Moulton, the go-to-guy if you wanted to extend your record for the clubs. From edits and medleys, Moulton set about inventing the remix, going for longer more dramatic versions with exhilarating builds and breakdowns. The 7” was no longer a large enough canvas, so, by happy accident, he invented the 12”. New York DJs with Italian names had begun to make waves – Grasso, Mancuso, Siano – and gays mixed with straights and blacks with whites as the movement really took a hold on the Big Apple and its nocturnal habits. 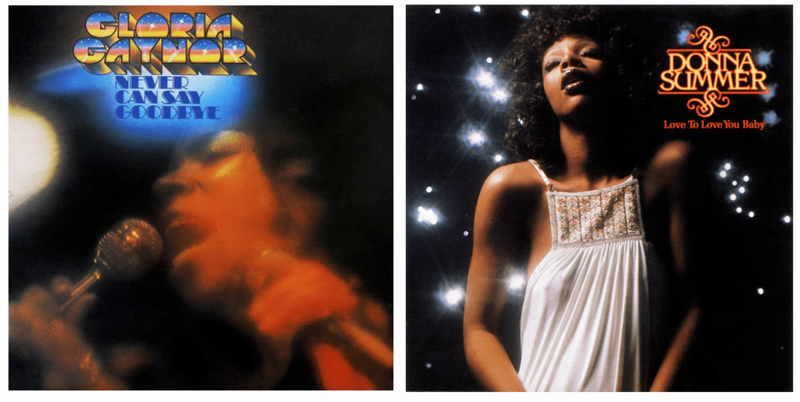 It was all set up for the Disco era to slip into overdrive with ‘Love To Love You Baby’ and the arrival of a seductive new queen, Donna Summer, in late ’75. Here was an American artist produced in Germany by an Italian, Giorgio Moroder and a Brit, Pete Bellotte. With dance floors throughout the US filling fast and the Euro Disco door blown open – the world was now Disco’s oyster.